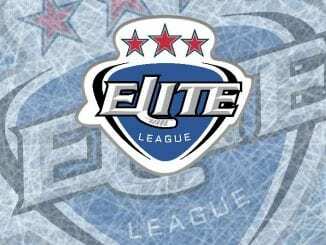 Since the Elite League began in 2003, 15 clubs have played under that banner, with only nine having had the privilege of qualifying for the finals weekend. But which team is the best in Elite League play-off hockey since the league began? Using a complex points system for historical performance, we can reveal who that is. Despite having missed the finals weekend the last two years, British Ice Hockey has calculated that Nottingham Panthers are statistically the best play-off team in the league’s history. But their great rivals, Sheffield Steelers, are right behind them when it comes to play-off prowess, with winning it two years ago and finishing runners-up last year helping their cause. The Steelers are favourites to add the play-off crown to their regular season title and for anyone looking for the best odds please check out bestbettingbonuses.co.uk who cover everything from sign-up bonuses, free bets, VIP schemes and long-term promotions. 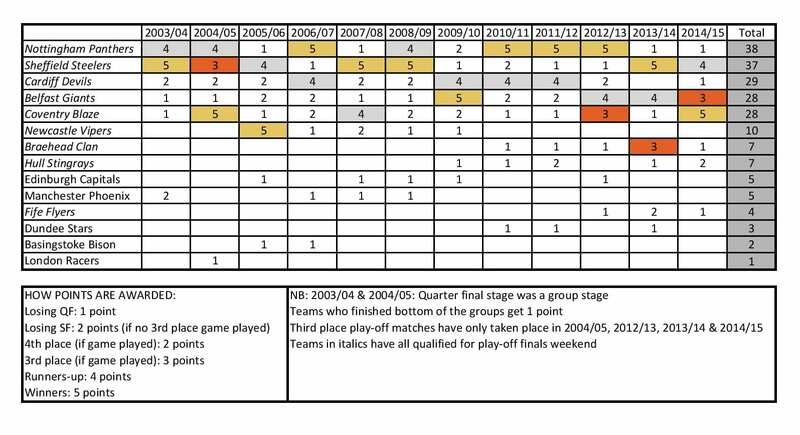 Our scoring system awarded a point to each team that qualified for the last eight, with exception of seasons 2003/04 and 2004/05 where a group stage was implemented. Losing semi-finalists were awarded two points, as were the team who ended the finals weekend in fourth place after losing the third place play-off. If there was a team that finished third in those cases, they were given three points, with the runners-up given four and the winners five. Not every year has had a play-off for third place though, with only four weekends carrying the game (2005, then 2013 onwards). So how are the Panthers the best play-off team? You would be right to argue that, along with the Steelers, they have won four tournaments each in EIHL history. In fact, their records are almost identical barring one key difference. Panthers have lost one more final than Steelers – which edges them ahead in this system. As we look ahead there’s every possibility both sides will be at the National Ice Centre in the first weekend in April, but there are other consistent performers to consider. 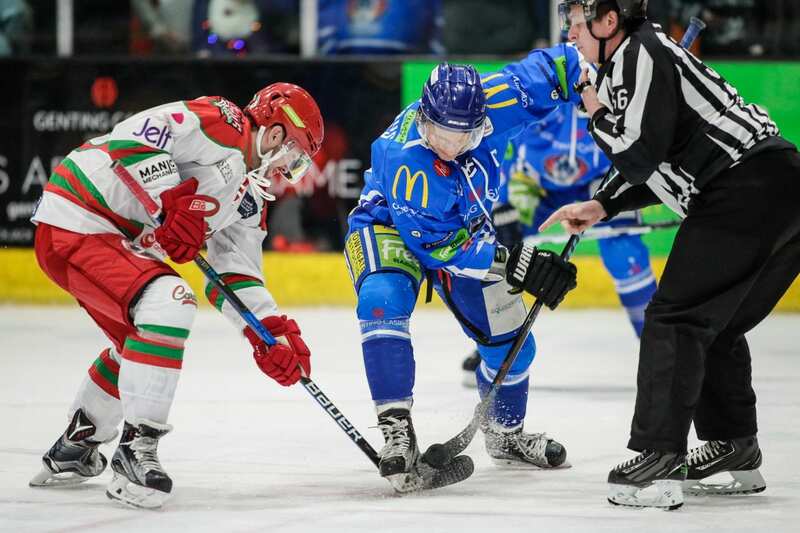 Cardiff Devils, Belfast Giants and Coventry Blaze are among the chasing pack – all with similar records to each other with sporadic success. Devils have a point more than the other two, despite having never won the prize itself, but have been losing finalists on four occasions. They haven’t made the finals in the last two seasons, while Coventry’s success last year puts them amongst that group. 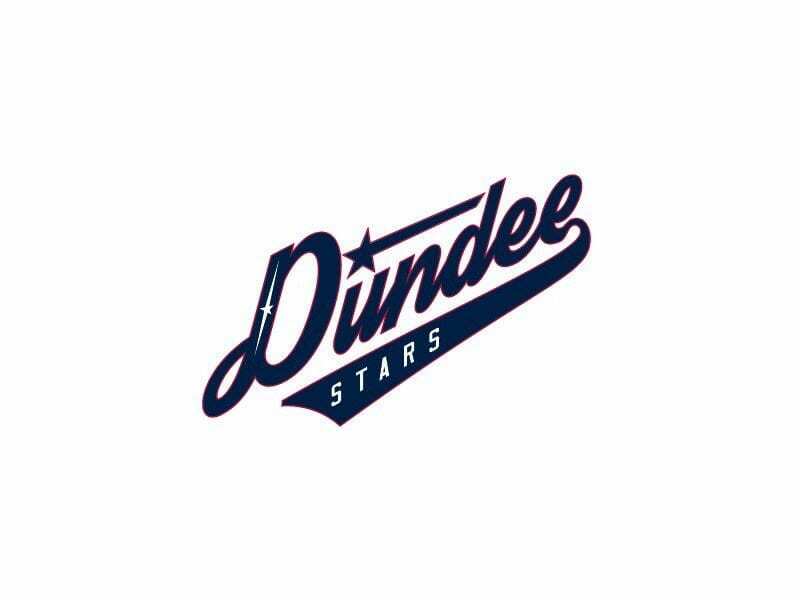 The only other team to reach double figures is the now defunct Newcastle Vipers, who won it in their first attempt in 2006, but never reached those heights again. Top of the Scots is Braehead Clan, despite only joining the league in 2010, who have seven points, three of which a result of their third place finish in 2014. Edinburgh Capitals are next with five, but have never progressed beyond the quarter-final stage, followed by Fife Flyers with four, but have gone level now after qualifying this year. Using this system as a barometer, it’s as tight amongst the clubs as the regular season has been and there will be more changes in the next couple of weeks. Panthers’ recent victory in the Elite Challenge Cup Final, shown live on BBC Sport online, shows they remain a force to be reckoned with in knockout tournaments. Can they keep their impressive run going? We’ll have to wait and see.